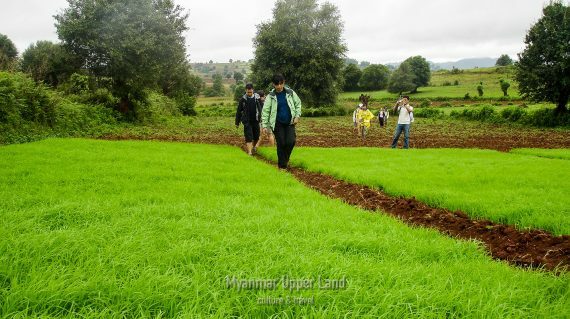 All about the Trip to Inle Lake by Kalaw Trekking. 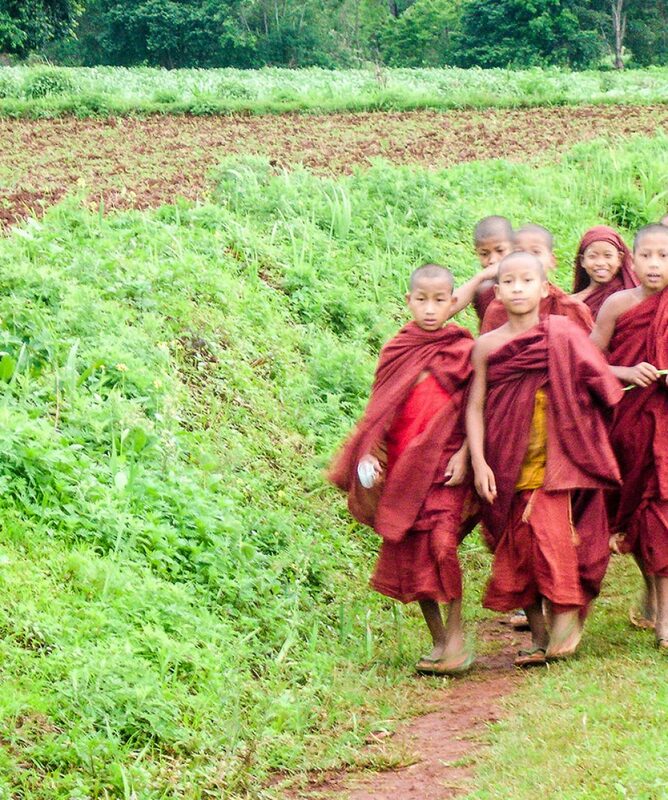 Join us to explore the hill station in the Shan State of Burma. Kalaw founded as a hill station by British. Kalaw still feels like a high-altitude holiday resort: the cold air and the calm atmosphere. 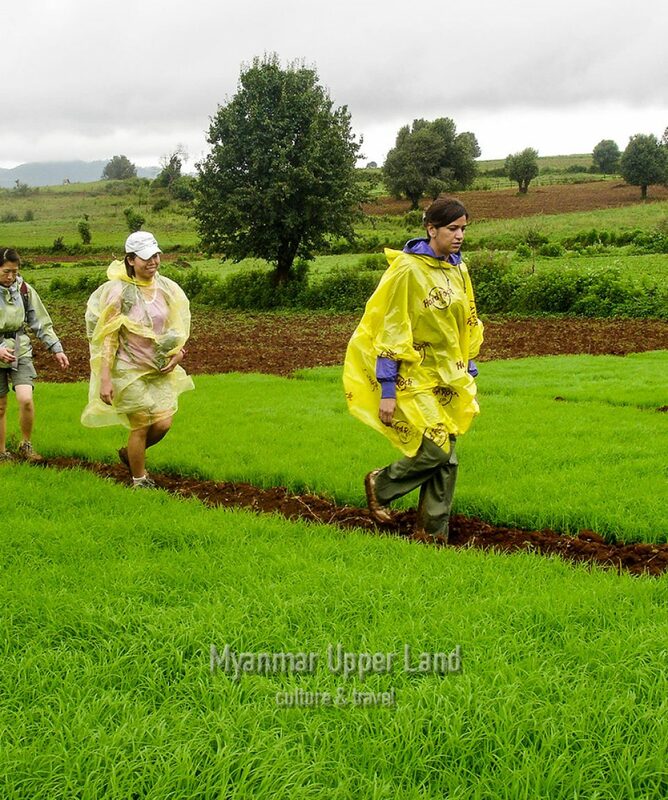 The surrounding hills are the only place in Myanmar where travelers can trek in the best. You will also explore about Inle Lake for its atmosphere and unique leg rowing boat of fisherman. Sure you will appreciate this trip. In the morning transfer to the bus station and take a local express bus to Kalaw. On arrival at (about 3:00 pm) Kalaw, you can take the taxi on your own (or), even the walking is possible to find your hotel easily (you will be advised exact address and phone No.). 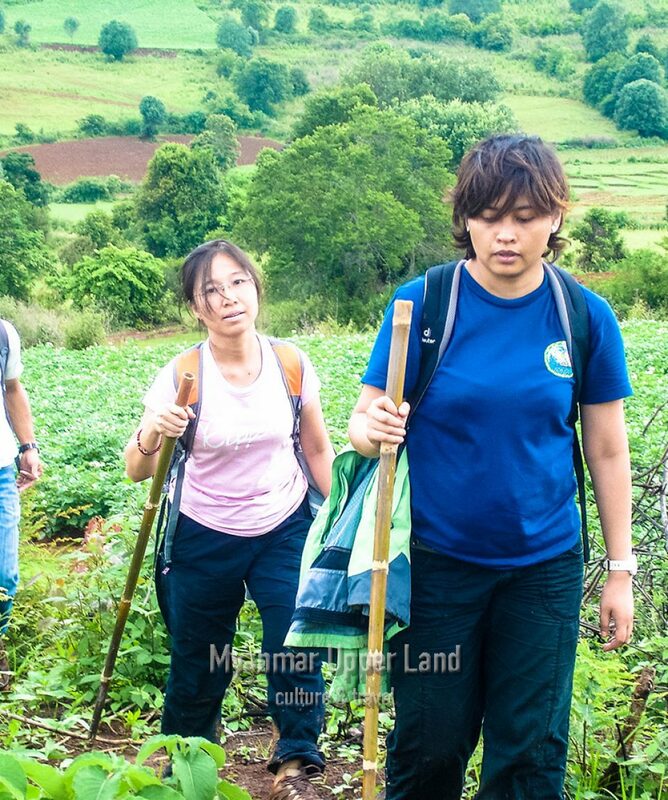 In the evening you will have a time for your exploration in Kalaw. It located in the hill station of Shan State, with a laid back atmosphere, refreshing climate, and scenic views. At Kalaw’s heart is its market, where villagers from the surrounding hills come to sell their products. Early morning we drive to Lamine village (base camp), to start our two days trekking to Inle lake with local guide. The bus will take our luggages directly to the hotel in Nyaung Shwe. All walkers set out from the village and our local guide will introduce you to the villagers along the way and will show you the local way of life. You will stop at Pin Nwe and Paw Ke’, Pa Oh Tribe villages and continue to Khone Hla, Da Nu Village for lunch. Three more hours brings us to Pettu Pauk, Pa Oh tribe village where we will have home stay or overnight at monastery. Today you will have totally about 20 km walk already. Airport transfer to Heho will be arranged by Myanmar Upper Land. Today is departure day and depending on your request where you have to head again from Inle, Shan State. We will provide the appropriate proposal for your flight ticket booking (or) if you would like to continue with other short packages from us. What do I need to bring with me to do this tour?I am solo traveler and can I book this tour?Can you let me know about trekking information?What is the best time to do this tour?Do you offer other services for my extension trip? Can you let me know about trekking information? There are may alternate long and short routes to take you to your destination, Inle. Although scenic, it is important to understand that this trek is more of a culture and agricultural experience than a nature walk. But the most common option what we provided is a two days one night trek, overnight at tribe village and involving a short boat trip just before the end of the trek. In generally, you need to have fitted physical strength as you can expect at least 5 hours of mostly level walking each days. Before you launch the trek, our guide will arrange your bags transported to the next hotel. So you carry only what you need in minimum for the walk. A towel, a torch (flashlight), your daily personal used and pharmacies are good extra to bring along. 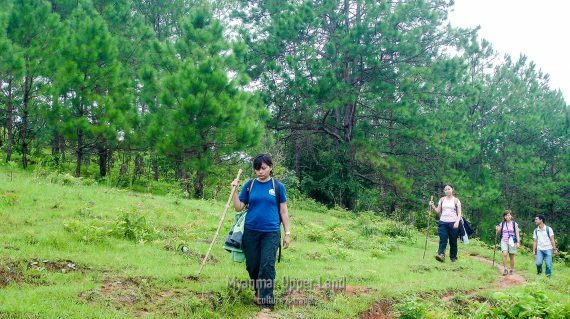 Along the footpaths, you have to passes through hilly agricultural area and the trek also passed through tall mountains fringed with pine trees and tea plantations.